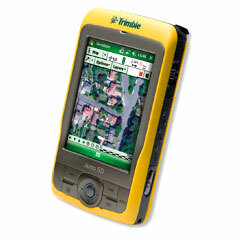 To discuss the benefits of using Trimble Geo 5T handhelds, contact your local Trimble reseller. 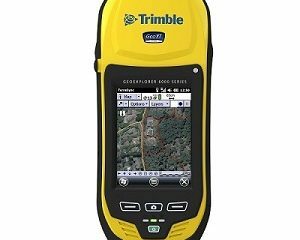 You can stay focused with all the tools you need like camera, modem, and GLONASS on board—the Geo 5T gives you just what you need to efficiently complete the job at hand. 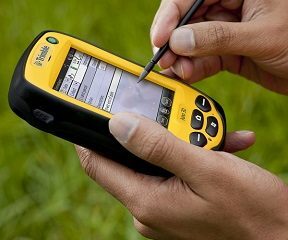 Document exactly what you see in the field and instantly send for review back in the office, saving on travel time and improving field to office collaboration. 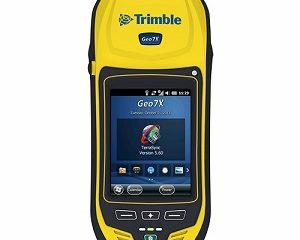 Rugged, easy-to-use, and designed for submeter data collection and maintenance the Geo 5T is compatible with Trimble’s professional data collection software Trimble TerraSync™, GPS Pathfinder® Office, and Trimble Positions™ software. 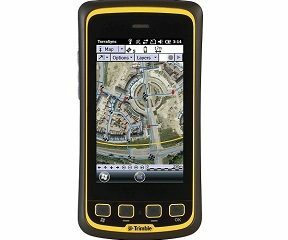 Use software workflows you can rely on to easily update your GIS. 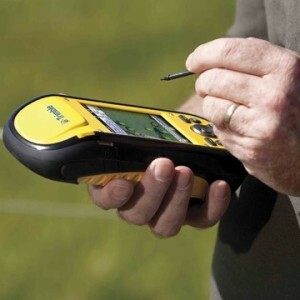 You don’t need to be a GIS expert to capture quality data. 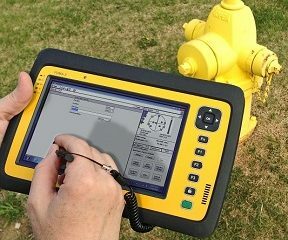 Business decisions are as good as the information they are based on. 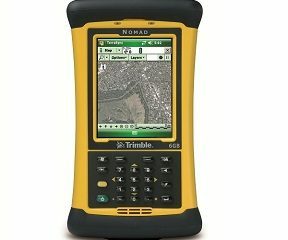 With software tailored to data collection and maintenance you’ll be rewarded with professional-quality data and process improvements in your geospatial fieldwork. Increase operational efficiency with the Trimble Geo 5T handheld—just what you need to get the job done.